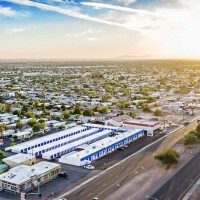 Irvine, CA-based Westport Peoria Phoenix Self Storage LLC purchased two US Storage Centers facilities in Arizona from Phoenix, AZ-based Orsett Storage LLC for $9,335,000. The facilities offer 943 units in 92,805 square feet. They are at 19315 N. 83rd Ave. in Peoria, AZ, and 2331 W. Indian School Road in Phoenix. Paul Boyle and Rick Danis, of Cushman & Wakefield in Phoenix, represented the buyer and seller. Westport Properties scooped up two storage facilities in Arizona for $9.3 million, including this one in Phoenix. An unidentified buyer purchased 4 Your Stuff Storage in Granite City, IL, from an unidentified seller for $3,744,205. The facility, at 3117 W. Chain of Rocks Road, provides 261 units in 64,645 square feet. Britney Hendricks, Sean Delaney and Michael Mele of Marcus & Millichap’s offices in Oak Brook, IL and Tampa, FL, represented the buyer and seller. 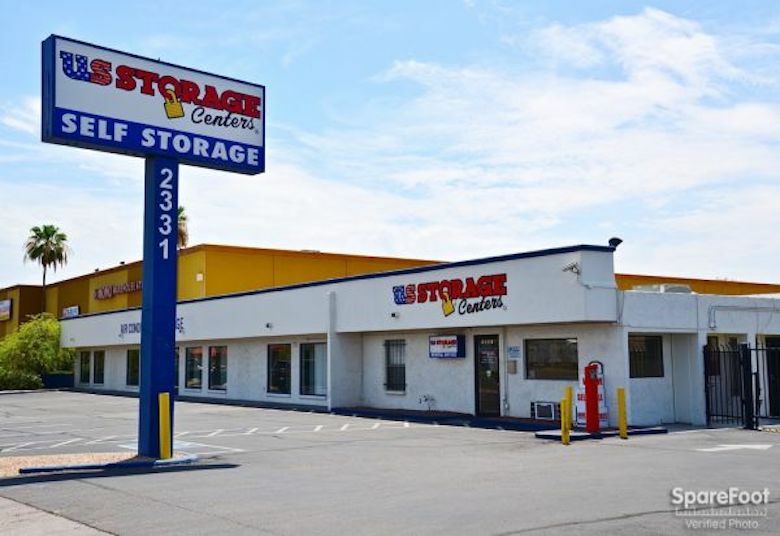 An unidentified joint venture between two institutional investors purchased two self-storage facilities in Connecticut from CT Self Stor for an undisclosed amount. The facilities feature 1,105 units in 123,600 net rentable square feet. 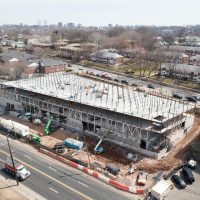 They are at 1053 Cromwell Ave. in Rocky Hill, CT, and 101 Old Windsor Road in Bloomfield, CT. Aaron Swerdlin, Taucha Hogue and Kenneth Cox of Newmark Knight Frank Self Storage Group, and Patrick Lemp of WHSA LLC represented the seller. Malvern, PA-based CubeSmart now manages the facilities. 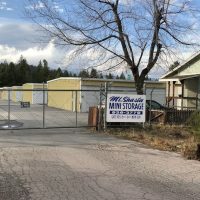 An East Coast investment fund purchased Kangaroo II Self-Storage in Loveland, CO, from an unidentified local LLC for an undisclosed amount. 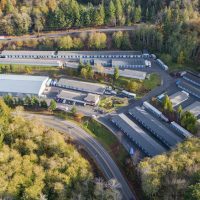 The facility, at 100 Valency Drive, encompasses 75,325 square feet. The unit count wasn’t available. Charles “Chico” LeClaire and Adam Schlosser, both of Marcus & Millichap’s office in Denver, CO, represented the seller. 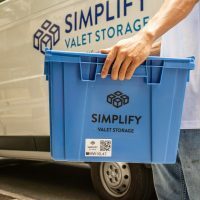 Alpharetta, GA -based Storage Sense now manages the facility. 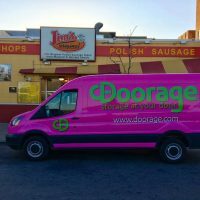 Columbia, MO-based StorageMart purchased The Safe Place Mini Storage in Virginia Beach, VA, from an unidentified seller for an undisclosed amount. 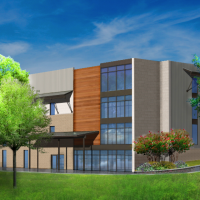 The facility, at 617 Baker Road, provides 563 units in more than 64,000 rentable square feet. 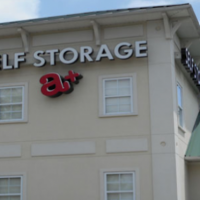 New York City, NY-based Andover Properties LLC, which operates the Storage King USA self-storage brand, partnered with New York-based Angelo Gordon & Co. to purchase Ace Storage in Polk City, FL, from an unidentified seller for an undisclosed amount. The facility, on more than 16 acres at 330 Commonwealth Ave. North, encompasses 62,000 net rentable square feet. 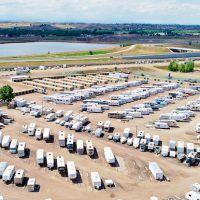 Andover plans to add 30,000 square feet of storage at the facility as well as covered storage for RVs. 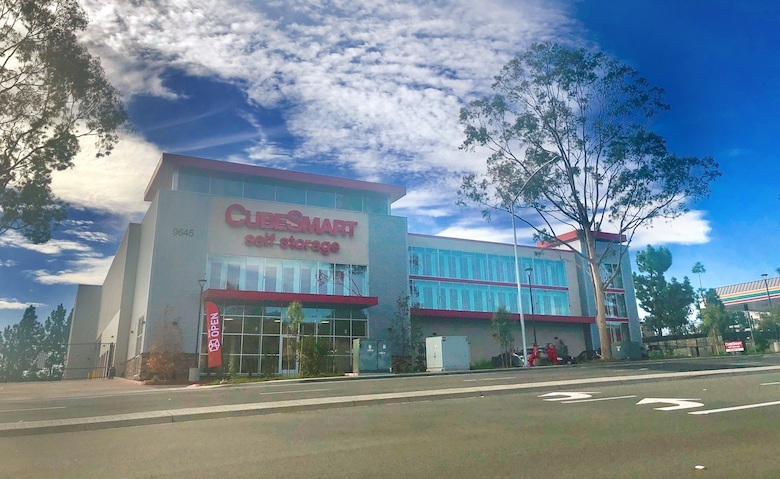 Woodland Hills, CA-based DealPoint Merrill LLC purchased the Elverta Crossing II shopping center in Antelope, CA, which includes a self-storage facility, from an unidentified seller for an undisclosed amount, according to the Sacramento Business Journal. 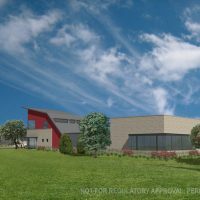 Elverta Crossing II, which is on 7.91 acres in the 8100 block of Watt Avenue, includes a StorSmart storage facility and a Tractor Supply Co. store. 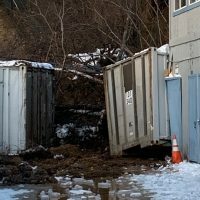 Malvern, PA-based CubeSmart has been tapped to manage the facility. David Frank, Sterling McGregor and Jason Limbert, all of DealPoint Merrill, completed the deal on behalf of their company. Aero Drive Self Storage in San Diego was sold by Baron Equities to a private storage operator. 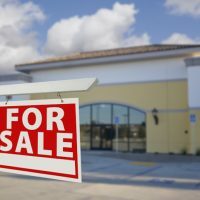 An unidentified self-storage operator purchased Aero Drive Self Storage in San Diego, CA, from El Segundo, CA-based Baron Equities Inc. for an undisclosed amount. The facility, at 9645 Aero Drive, comprises about 950 units in 88,000 rentable square feet. 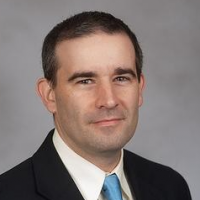 Greg Wells of Cushman & Wakefield’s Self Storage Practice Group in San Diego represented the buyer and seller. 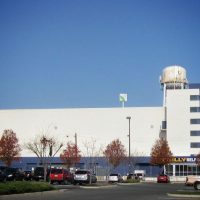 Malvern, PA-based CubeSmart manages the facility.